County Connection's good 'ol 500 fleet has been used for over a decade on CC's express routes (mainly used on the 96X and 97X, but you can see one substituting for other express lines). And nothing lasts forever. 33 brand-new 40-ft. Gillig Hybrid-Electric buses are coming to County Connection's fleet over the next few weeks, and will slowly replace the old 500 series and the 200 series, which operates on some local routes. Similar to the 500's, this new fleet still keeps the unique "Bishop Ranch" livery. For the soon-to-be retired 500 fleet, each bus has traveled over 400,000 miles in stop-and-go traffic. Sometimes it's sad to say goodbye, but high-floor buses are a thing of the past nowadays. For more information, visit countyconnection.com. County Connection will not operate on Thanksgiving Day, November 26th. There will be regular weekday service the next day. WHEELS will operate a Special Service on Thanksgiving Day, where routes 10 and 15 are in service on special holiday schedules. No other lines will be in service. The following day, WHEELS will be running Enhanced Saturday Service, with all regular Saturday routes in effect with additional limited service added to lines 20X and 70X. For more info, go to www.wheelsbus.com and countyconnection.com. Clipper is Growing... Four More Transit Agencies Join Clipper! The wait is finally over! County Connection, WHEELS, Tri Delta Transit and WestCAT now all accept Clipper! You can use Clipper on every single County Connection fixed route service, except for Route 250 and 260, as well as the Alamo Creek Shuttle. To use Clipper on County Connection, you must have at least $1.75 on an adult Clipper and at least .75 cents for a senior Clipper. To pay your fare, locate the clipper machine just behind the front doors as you enter. Tag your card to the scanner, and wait for the beep and a green light. You have paid your fare, and can proceed to your seat. Clipper will automatically recognize County Connection's two-hour transfer period, meaning you will not be charged for your second ride within two hours. Clipper will not, however, recognize a second transfer within two hours. If you need to make a second transfer, ask the bus driver for a paper transfer upon boarding your second bus. When boarding your third bus, leave your Clipper card in your pocket, and give the operator your paper transfer. Clipper will also not recognize County Connection's three-hour transfer period on weekends. If three hours is necessary for you, ask for a paper transfer; Do not tag your Clipper card. County Connection has also established the Day Pass Accumulator, which deducts a certain amount of cash from your Clipper card based on the number of times you've used it for one day. The maximum adults and youths pay per day is $3.75, and the maximum for seniors and disabled is $1.75. So for adults and youths, your first ride of the day would be $2.00. Your second ride would be $1.75, and any ride after that is free. For seniors and disabled, your first ride would be the standard fare, $1.00. Your next ride would be 75 cents, and any ride following that is free. Keep in mind that the Day Pass Accumulator does not include transfers, so if you don't use your free transfer within two hours or if you do use it once, the Day Pass Accumulator comes into effect on your Clipper. If you are a senior and are over 65, you can ride any fixed-route bus for free between 11:00 AM and 2:00 PM. However, Clipper will not recognize this, as this is County Connection-exclusive. Do not tag your Clipper card upon boarding. Clipper will recognize any free bus-to-bus transfer between County Connection, WHEELS, Tri Delta Transit, and WestCAT at shared stops. BART-to-bus transfers will be recognized on Clipper, which is 50 cents on County Connection. You can find BART-to-bus transfers inside BART stations. These passes are available for use on every single line of these four agencies, except LYNX buses. When purchased, the pass is valid for 31 days, not the calendar month, and begins whenever you first tag your Clipper card after buying the pass. Clipper can be used on all WHEELS fixed routes. To use Clipper, locate the scanner by the front doors and tag your card. Wait for the beep and a green light. WHEELS also recognizes the Day Pass Accumulator, which ensures adults and youths pay no more than $3.75 every day, and seniors and disabled pay no more than $1.75. For adults and youths, your first ride of the day would be $2.00. Your second ride would be $1.75, and any ride after that is free. For seniors and disabled, your first ride would be the standard fare, $1.00. Your next ride would be 75 cents, and any ride following that is free. 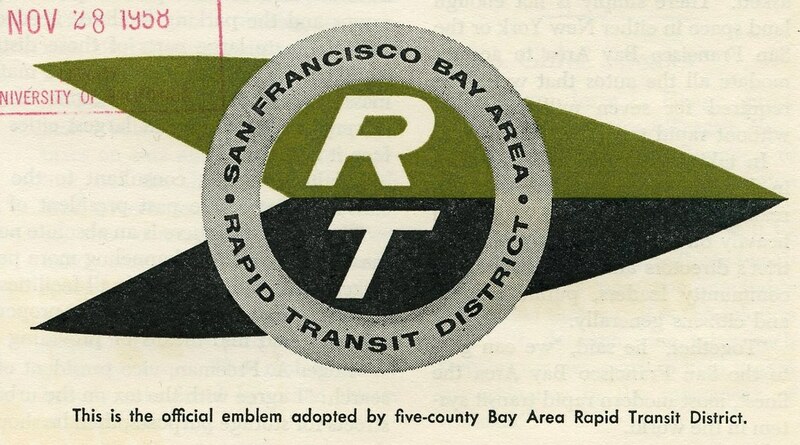 Clipper recognizes any transfer between WHEELS and other transit agencies, which include County Connection, BART, ACE, and the Downtown Pleasanton Route. All transfers are free, except for BART, which costs $1.00. All transfers are valid for two hours. 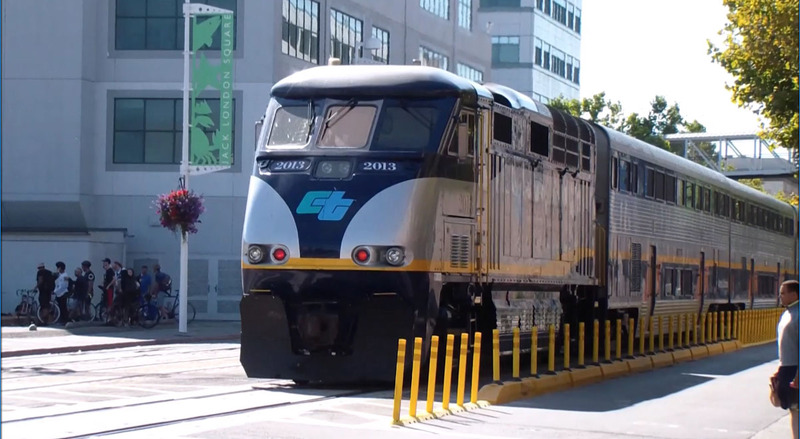 As with County Connection, Tri Delta Transit and WestCAT, WHEELS recognizes the 31-Day East Bay Value Pass – local – $60, and the 31-Day East Bay Value Pass – express – $70. You can also buy a WHEELS-exclusive 31-day pass from Clipper's website. Clipper can be used on any Tri Delta Transit fixed route. To use Clipper, locate the scanner by the front doors. Tag your card, and wait for the beep and a green light. You have paid your fare, and can proceed to your seat. Tri Delta Transit's current 24-hour pass will be changed into a single-day pass, which will expire at 2:59 AM. This applies to the Day Pass Accumulator, which ensures adults and youths pay no more than $3.75 every day, and seniors and disabled pay no more than $1.75. If you use your Clipper card on Tri Delta Transit once, you can ride one more bus within two hours of your first trip for free. If you do not use a Clipper card, you are not entitled to the free transfer. Clipper recognizes transfers between BART and County Connection at shared stops. Tri Delta Transit recognizes the 31-Day East Bay Value Pass – local – $60, and the 31-Day East Bay Value Pass – express – $70. You can also buy a Tri Delta Transit-exclusive 31-day pass for $57.00, which is valid for 31 days as soon as you tag your Clipper for the first time after buying the pass. You can use Clipper on all WestCAT fixed routes except for the local LYNX route. To use Clipper, locate the scanner by the front doors. Tag your card, and wait for the beep and a green light. You have paid your fare, and can proceed to your seat. The 31-Day East Bay Value Pass – local – $60, and the 31-Day East Bay Value Pass – express – $70 are recognized by WestCAT and Clipper. You can also buy a WestCAT-exclusive 31-day pass for $40.00. WestCAT also recognizes the Day Pass Accumulator, which ensures adults and youths pay no more than $3.75 every day, and seniors and disabled pay no more than $1.75. Clipper recognizes one free transfer between WestCAT, WHEELS, County Connection and Tri Delta Transit at shared stops. Clipper also recognizes discounted transfers between AC Transit, FAST Route 90, Golden Gate Transit routes 40E and 42E, SolTrans Route 80S and VINE Route 29, as well as the discounted BART-to-bus transfer. In 2016, Clipper is expected to be expanded to Union City Transit, Petaluma Transit, Santa Rosa CityBus, and Sonoma County Transit. 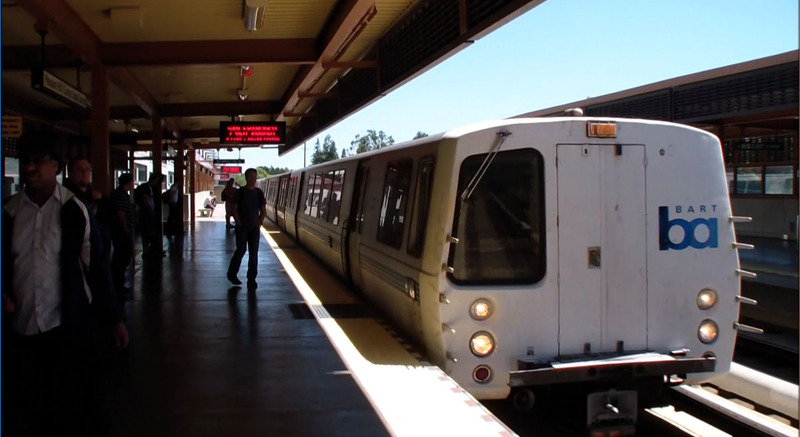 Clipper is being used by nearly half of the Bay Area's public transit riders. You too, could be one of them. To order a Clipper card, visit clippercard.com. For more information on Clipper's introduction to these four transit agencies, visit countyconnection.com, wheelsbus.com, trideltatransit.com, and westcat.org. No County Connection routes will run on Labor Day, Monday, September 7th. Regular weekend schedules will be in operation Satuday and Sunday. County Connection, WHEELS, Tri Delta Transit, WestCat Prepare for Clipper! It's taken long enough for County Connection, WHEELS, and Tri Delta Transit to implement Clipper Card as a way to pay your fare, but the wait is almost over. Some riders have already noticed Clipper Card scanners at the entrance of some buses, but don't try to scan your card yet. Currently undergoing testing, County Connection, WHEELS, Tri Delta Transit, and WestCat will all implement Clipper at the same time. County Connection will introduce three new fare instruments for use on the Clipper Card: the 31-day East Bay Value Pass for $60, the 31-day East Bay Value Express Pass for $70, and the Day Pass Accumulator. Since express buses of County Connection cost 25 cents more than regular routes, riders who use both express and normal buses should either buy the 31-day East Bay Value Express Pass, or keep an additional 25 cents handy on their Clipper Card and buy the 31-day East Bay Value Pass for $60. The Day Pass Accumulator will automatically be stored and recognized on your Clipper Card. The first time you ride the bus in a day, the fare is $2.00. The second time you ride that same day, the fare is $1:75. After that, all trips are free for the rest of the day. The Day Pass Accumulator resets after one day. You can purchase a Clipper Card at https://www.clippercard.com/ClipperWeb/getTranslinkOrderCard.do. For more information on Clipper for County Connection, visit www.countyconnection.com. County Connection is adding new routes and altering several lines August 16th, 2015. The 1M will restore service to the Marchbanks neighborhood (previously served by the 7), running from Walnut Creek BART, John Muir Medical Center, and Marchbanks Drive. The 1M is a loop service, with 4 AM trips and 5 PM trips. 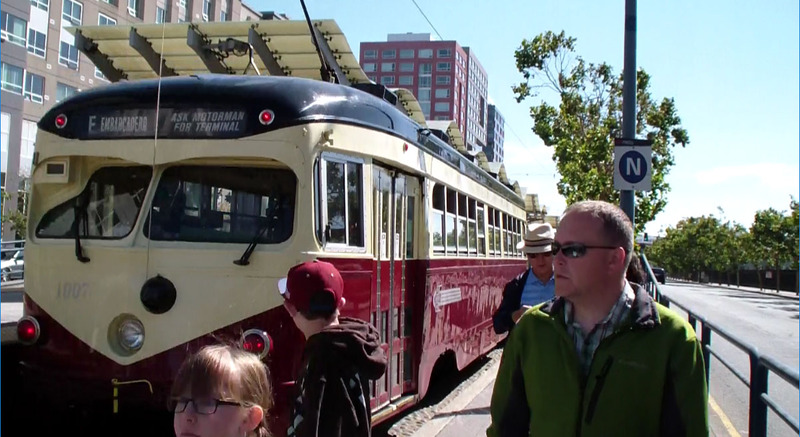 The 1M is a loop service that takes 27 minutes. 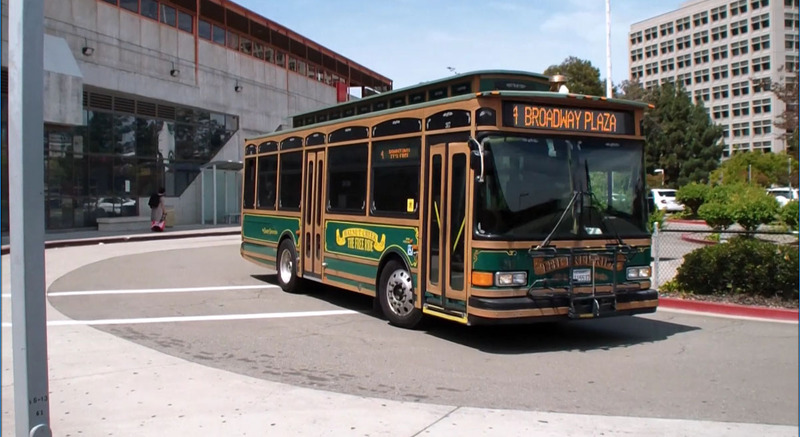 The 3 is a Martinez Community Shuttle, running between Martinez Amtrak, Contra Costa Regional Medical Center, Adult Education Services, Kaiser Permanente Medical Center, Arnold Drive, and the Senior Center. Line 3 is also a loop service and lasts 45 minutes. The 3 departs Amtrak on the hour every hour, starting at 7 AM. The last bus to leave Amtrak is at 9:00 PM. The 19, which travels between Concord BART and Amtrak Martinez, will have alignment changes to serve Sunvalley Mall and Diamond Blvd. Line 310, a weekend-only service between Concord BART and Clayton/Kirker, will have two added AM trips leaving Concord BART at 7:25 and 7:45, and two added PM trips leaving BART at 6:50 and 8:10. There will be two AM trips added to the 310 leaving Clayton/Kirker at 7:45 and 8:05, and two PM trips added leaving Clayton/Kirker at 7:10 and 8:30. An extra route will be added to Weekend Route 314 at 6:10 PM, which travels from BART Concord to DVC. Changes have been made to school bus Routes 611, 613, 616, and 619. To call County Connection Customer Service, enter 925-676-7500 for more details. These service changes will take place on August 16th. For more information, visit www.countyconnection.com. County Connection Route 7: The Shadelands Shuttle, is arguably one of the most important County Connection Routes in the entire system. The Line travels from Pleasant Hill BART to Shadelands, before looping back to the BART Station. The 7 is also one of the most frequent buses as well, running every 15 minutes throughout its hours of operation. On top of all this, the 7 also serves five schools: Bancroft Elementary, Carondelet High, De La Salle High, Ygnacio Valley High, and Foothill Middle. And the best part? It's free! Every since February 2015, Shadelands Property Owners have been paying for every passenger who rides the 7. Which is why County Connection is repainting all buses that service the 7 with information that the Line travels to Shadelands, the fact that it's free, and that it takes you to BART. For more information, visit www.countyconnection.com. County Connection will hold a public hearing to discuss the proposed Day Pass Accumulator. This new instrument would account for how many times you've ridden the bus every day. The Day Pass Accumulator will work on any payment system you use, such as cash, or the punch card, or even Clipper Card, which is expected to reach all County Connection buses by Fall 2015. The first time you ride the bus in a day, the fare would be $2.00. The second time you ride, it would be $1.75. The third time, your ride would be free. For seniors and disabled people, the fares would be $1.00, then .75 cents, then free. On express buses, your first ride would be $2.25, then $1.75, then free. The public hearing will be held at Pleasant Hill City Hall at 6:00 PM, Wednesday, July 8th. The meeting will be held in the Community Room of City Hall on 100 Gregory Lane. Comments can be submitted by writing, email, or at the hearing. To email the County Connection, enter [email protected] The mailing address is 2477 Arnold Industrial Way, Concord, CA, 64520. On July 3rd, County Connection will operate normal weekend service, with no express routes (90X Series) or weekday routes. There will be no bus serivce on July 4th. Visit cccta.org for more information. Beginning today, June 16th, St. Mary's College Students who show proper ID can ride any County Connection bus to St. Mary's for free, year round. For more information, visit www.cccta.org.